Allied Instrument manufactures quality EPIC style cables to meet any application. Cables are made from a lightweight rugged and very flexible non-metallic sealtite. 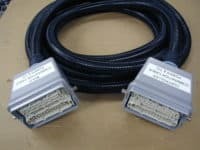 All of our cables are made to order, so they can be made to any length required. 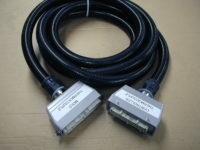 We have a huge inventory of EPIC connectors and housings which makes for a fast delivery. Please contact us to discuss your needs. One of our representatives will assist with your application.